We supply and fit Garadoor automatic operators in Worcester, Malvern, Evesham, Pershore, Droitwich and the surrounding areas. Why choose an automatic system? Modern, fully tested and safety approved automatic mechanisms allow you to open the garage door, turn on the interior light, and then close the door behind you without leaving your car. The doors will detect any obstruction and this will alert the door to stop closing and raise by 30 cm. For faultless security the remote transmitters provided with our products select a signal from over 1 billion possible signals. When closed an automatic security device located in the boom will engage, ensuring security even in the event of a power cut. Alternatives to the hand transmitter include wall consoles and push buttons. 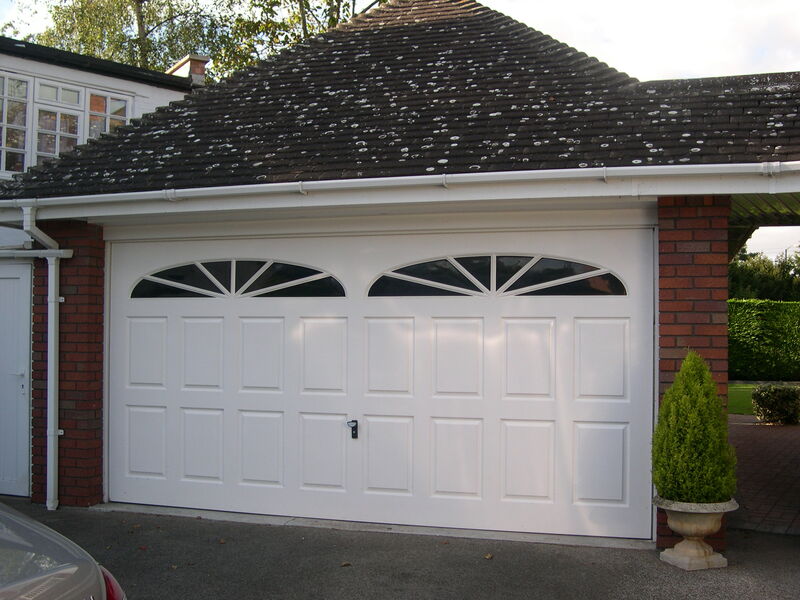 Many different kinds of garage door can be automated, and devices can even be fitted to existing doors, so if you want the ease and security of modern technology to help you when you arrive at or leave your home, why not find out more today. Looking after your automatic door is the best way to ensure a long and trouble free life, so why not ask about our servicing packages, which will identify any worn parts early on and keep the mechanism operating smoothly. If you are experiencing problems or have a faulty garage door, we can offer fast, effective repairs with our garage door repairs service. Our technicians are experts in the field of door opening mechanisms, both automatic and manual, and we have a good stock of spare parts to allow us to complete repairs ASAP. We want our customers to make an informed decision about their purchase, so we offer a free, no obligation quote based on a charge-free site visit and consultation â€“ get in touch to arrange at your convenience.